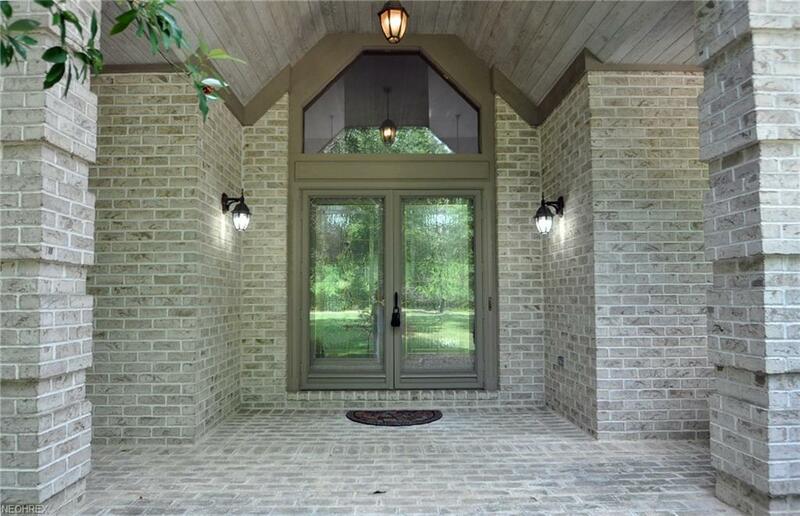 Fabulous all brick ranch home with vaulted ceilings and full basement. You will find three bedrooms each with a private bath. 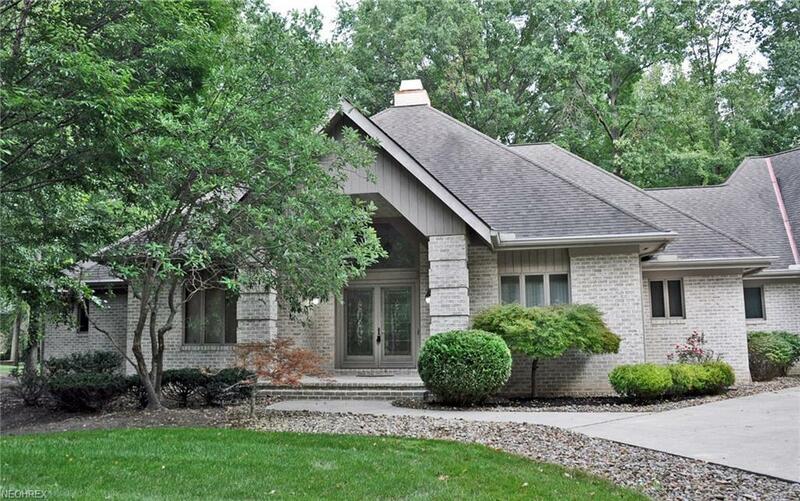 The master bedroom features vaulted ceilings, walk in closets and a jacuzzi tub. The kitchen has an island, a breakfast bar and tiled backsplash. In the great room there is a fireplace and wet bar as well as a wall of windows overlooking the back yard with deck and paver patio. 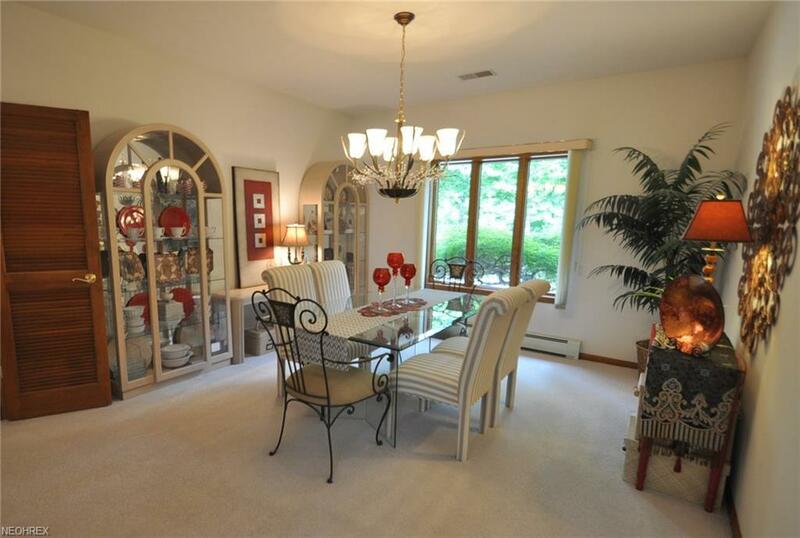 This home also has a living room, family room and office area with lighted built in cabinets and shelving. The laundry room with custom cabinets, walk up attic for storage and the oversized 3 car heated garage finish off this amazing home. 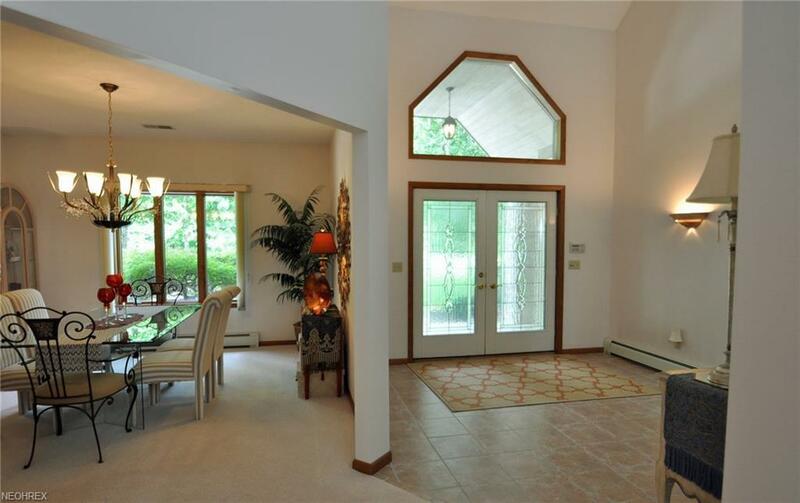 Home is in impeccable condition with neutral decor through out.